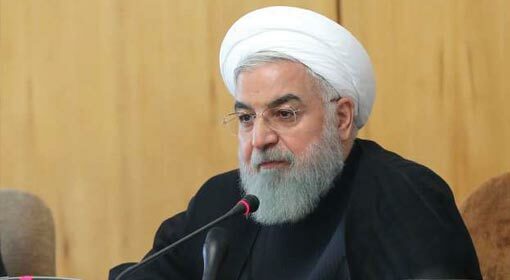 Washington: The White House has warned that there will be a quick and decisive retaliation against the attacks of the pro-Iran groups on the US embassy in Iraq. Last week, the US embassy in Baghdad and the US consulate in Basra were attacked. 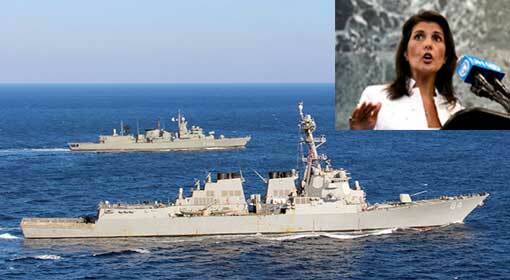 The possibility of a US-Iran conflict increases because of this warning by the United States. 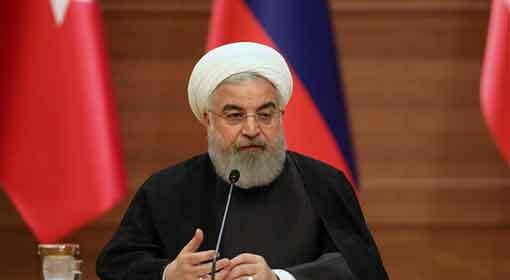 ‘There are constant attacks by the Iran-backed Iraqi organisations and Iran is not making any efforts to restrain them. Iran is providing arms, finance and training to these pro-Iran organizations. 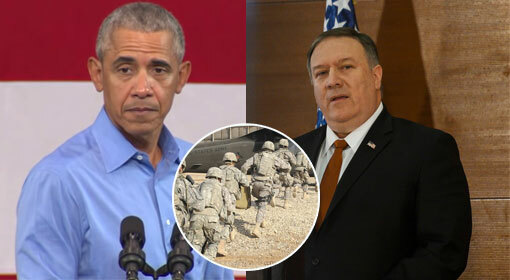 If any United States undertaking in Iraq is attacked, any US citizen gets injured in the attacks or if there is damage caused to any of the buildings of the United States, the US will hold the Iranian government entirely responsible for the incident. 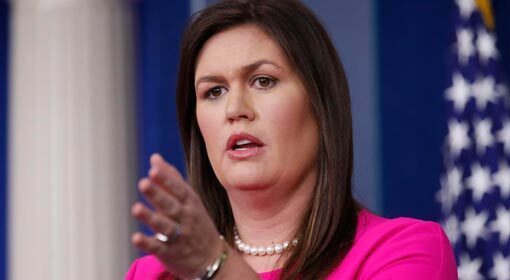 In view of the security of the US citizens, these attacks will be retaliated immediately and in a decisive manner,’ was the stern warning issued by the White House spokesperson, Sarah Huckabee Sanders. The US Embassy in Baghdad and the US Consulate in Basra were targeted last week. 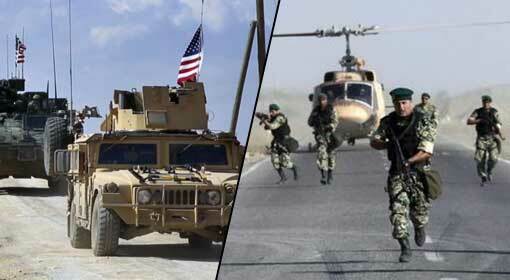 On Friday, the US embassy located in the Green Zone, considered to be the most secure zone of Baghdad, was attacked. Three mortars were fired at the embassy. There was no loss of life in the attack. But this has been the first attack in the Green Zone, considered to be the most secure, in the last several years. 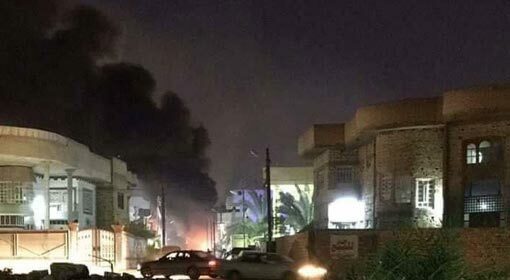 Following the attack in the Green Zone, there was a rocket attack on the US consulate in Basra. There was no loss of life or property in the attack. But two successive attacks on US establishments in a matter of 24 hours had created a sensation. It is believed that the Iran-supported groups are behind these successive attacks on the US establishments. Iran is providing finance, weapons and training to the Shiite groups in Iraq, for the last many years. The current Iraqi government too is under considerable Iranian influence and there are severe protests being held in various Iraqi cities against this. During one of the protests, the angry mob set the Iranian embassy in Basra on fire. 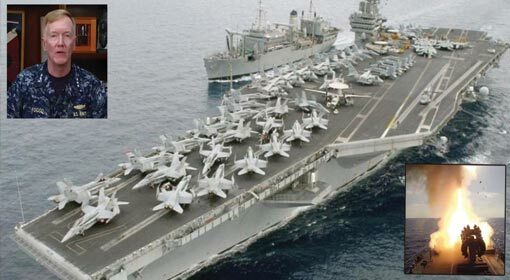 Meanwhile, there is severe tension between the United States and Iran over the issues of Iranian interference in Syria and the US sanctions, and each of these countries has threatened to attack the other. 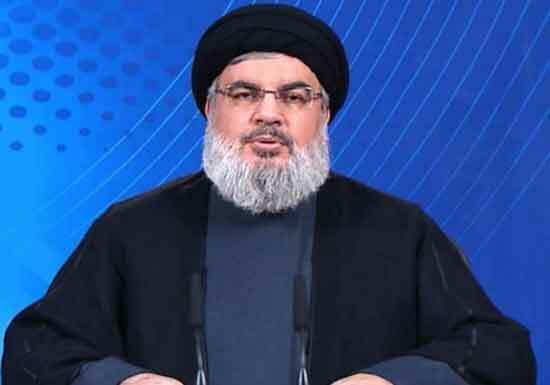 Regarding the Iranian interference in Syria, Israel too has threatened Iran with a warning to attack Iranian locations in Syria. 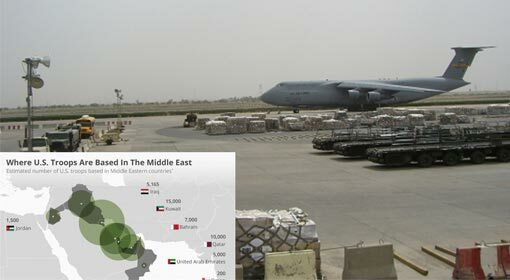 Against this background, the United States’ warning to Iran regarding the attacks in Iraq is significant.